Virginia to Vegas is a promising solo act from Guelph, Ontario. VIIV has started building a buzz with his creative covers and videos of singers such as Justin Bieber, The Wanted and Chris Brown. Although at this point he’s mostly known for his covers, he recently inked a deal with Wax Records and is surely working on original material. 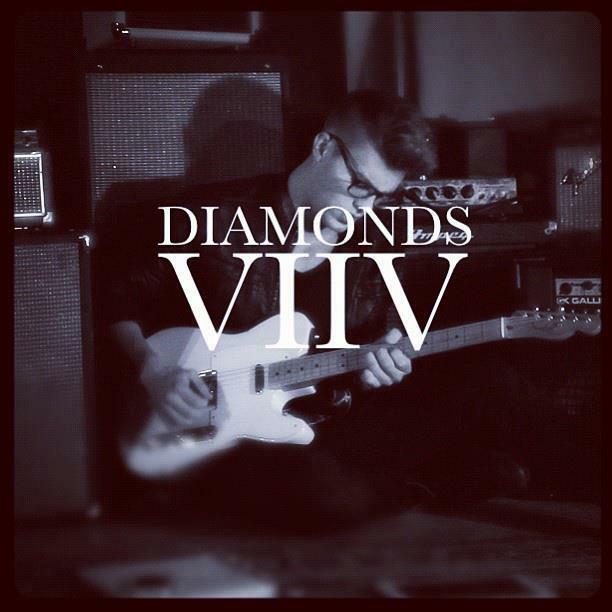 In the meantime, check out his cover of Rihanna’s new single Diamonds. This entry was posted in Cover, Covers, new music, Unsigned and tagged new music, rihanna, viiv, virginia to vegas.